I went out to dinner with three of my CouchSurfing friends at Yuri Japanese Restaurant in Cary. The employees were dressed in traditional Japanese clothing and greeted us at the door with a friendly smile. The atmosphere was warm and inviting. I also noticed that the restaurant has a Japanese-style tatami room where your party can dine. We sat down in a cozy booth and perused the menu. Talk about an enormous menu! Not only is there a plethora of appetizers and traditional Japanese entrees, there are well over 100 different types of sushi rolls. Peter, my adventurous Venezuelan CouchSurfing friend told us we had to order the monkey brain for an appetizer. I’m a brave eater but the dish “monkey brain” caused my mouth to drop! Peter busted out laughing as he explained the appetizer to me; half of an avocado filled with spicy tuna and crabmeat, then deep-fried and topped with a spicy sauce. The monkey brain is outstanding and packs the perfect amount of heat in one bite. The seafood was also fresh and paired nicely with the warm, deep-fried avocado. We spent a bit of time deciding on four sushi rolls to order; each of the 100 plus rolls looked amazing. 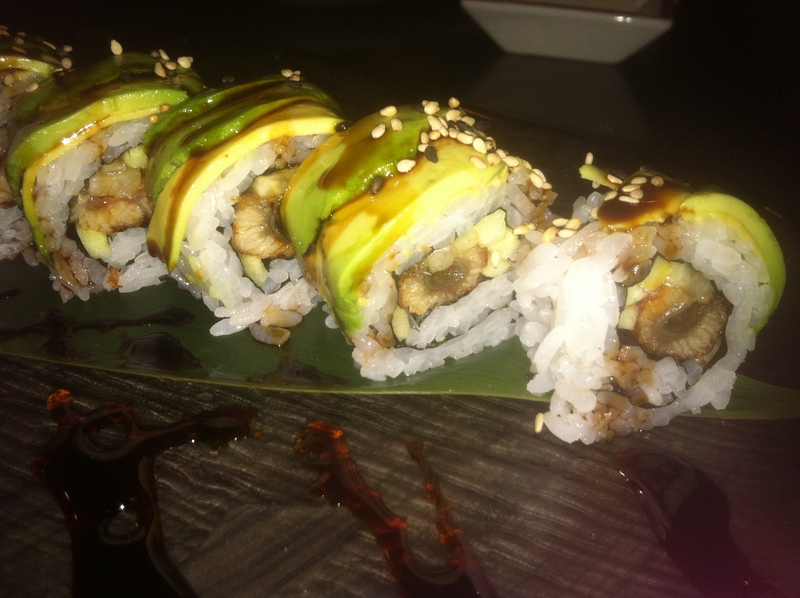 We ordered the California Maki, a sushi roll filled with crab meat, avocado and cucumber. Yuri’s veteran sushi chefs have spent 20 years in sushi-making, so no wonder the California Maki roll was very tasty. 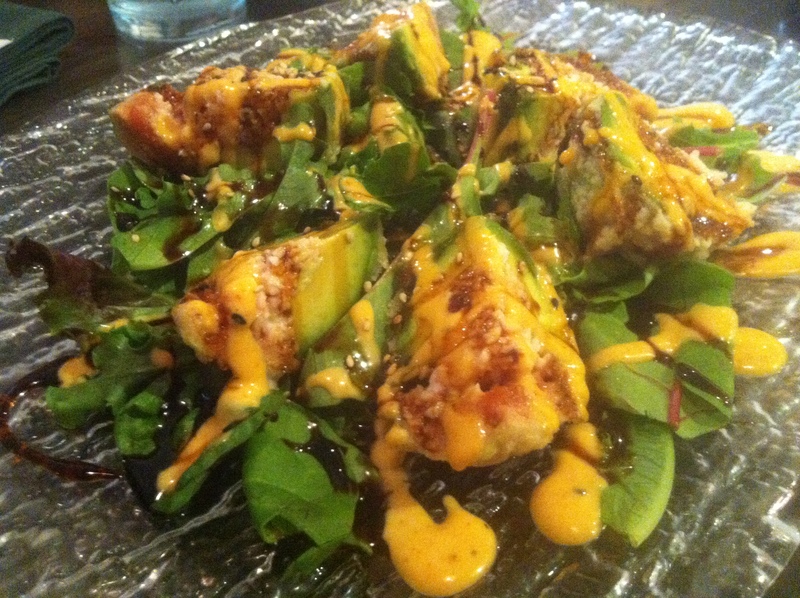 We also tried the Philadelphia Maki, a sushi roll with smoked salmon, avocado and cream cheese. 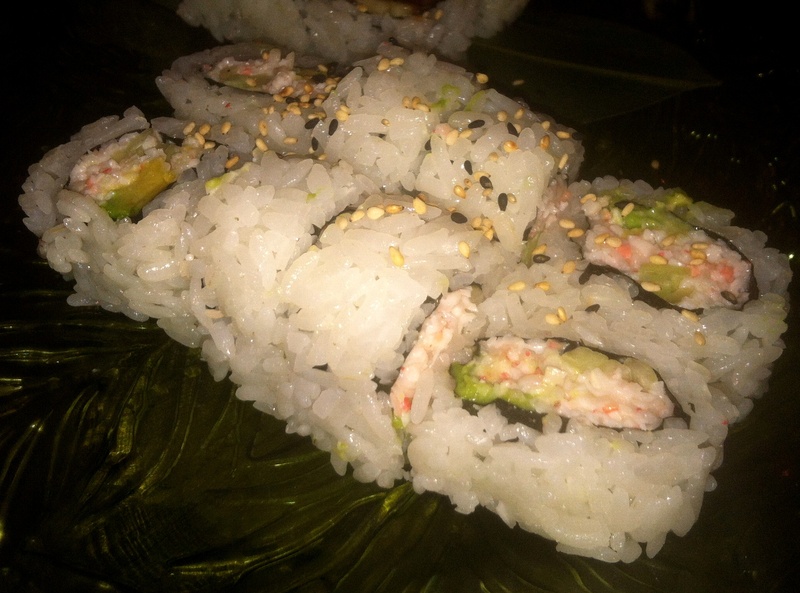 This roll is great for a sushi beginner who might be nervous to try raw fish. 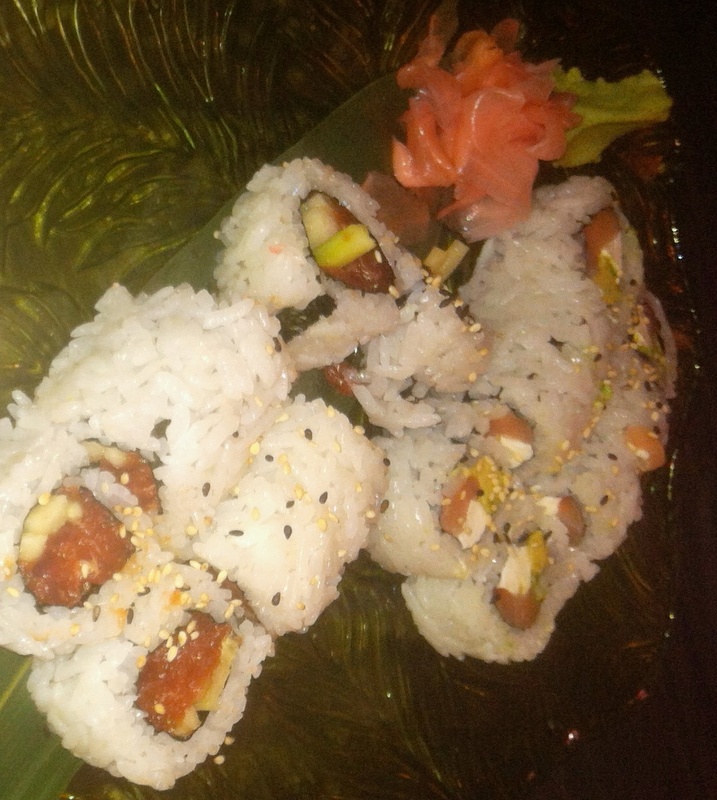 The Spicy Tuna Maki was the third roll we ordered, which pairs spicy tuna with the cool flavor of cucumber. My favorite was the Caterpillar, a classic makimono sushi roll stuffed with eel, crab meat, and cucumber, then topped with avocado. You can’t go wrong with this fantastic roll. The eel and crab were extremely fresh and tasted excellent together. The roll was also visually appealing; the sushi chefs are truly artists at Yuri. I would like to challenge myself to try every roll at Yuri Japanese Restaurant. Although this challenge would take me quite a while, I would definitely be eating a lot of fresh and delicious sushi!